Are you in the process of trying to locate the best tree care company Windsor has to offer? Do you have an issue with a tree on your property that needs to be addressed rather than just being left alone for nature to take its course? If so, then by contacting us here at Diamond Tree Company you are going to be in safe hands every step of the way. We have a number of years of experience within the industry, and that is something that we then apply to our work on a daily basis. For us, no job is going to be too small, and we have a wide array of services that you may wish to use. 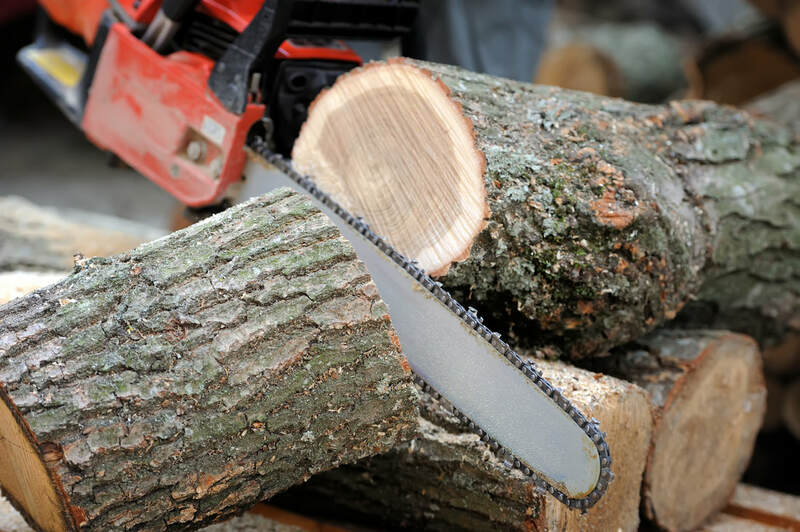 We know that you only want to hire the most professional tree care service Windsor can provide, and by getting in touch with us that is exactly what you will be doing. Whether it be dealing with trees that have been damaged in storms, to thinning them out, pruning, dealing with fruit trees, or even the complete removal, we are going to be the perfect company that you need to call in order to help. When you get in touch, you will discover that not only are we professional in everything that we do, but we are also very efficient in dealing with whatever problem it is that you have. Our level of customer service is held in high regard by others, which includes an A+ rating with the BBB, and this is something that we are proud. As a result, we will continually uphold the quality of service that we provide to our clients on a daily basis. Our understanding of the best way to deal with your tree issues is matched by our costs which are transparent with no hidden surprises along the way. We know that you may be concerned about how this is going to hurt your pocket, but rest assured that by contacting us here at Diamond Tree Company that you have no need to be concerned. When you get in touch, we will spend some time making sure that we understand what your problem is before telling you what our solution is going to be. We will then explain the costs and leave you to decide if you wish to go ahead or not. It really is that simple. So, your search for the most professional option for tree care Windsor has available is now at an end. All you need to do is to give us a call here at Diamond Tree Company and allow us to show you why we are so highly rated by our clients over the years. We promise that your tree issue will be handled swiftly and professionally from the very beginning.